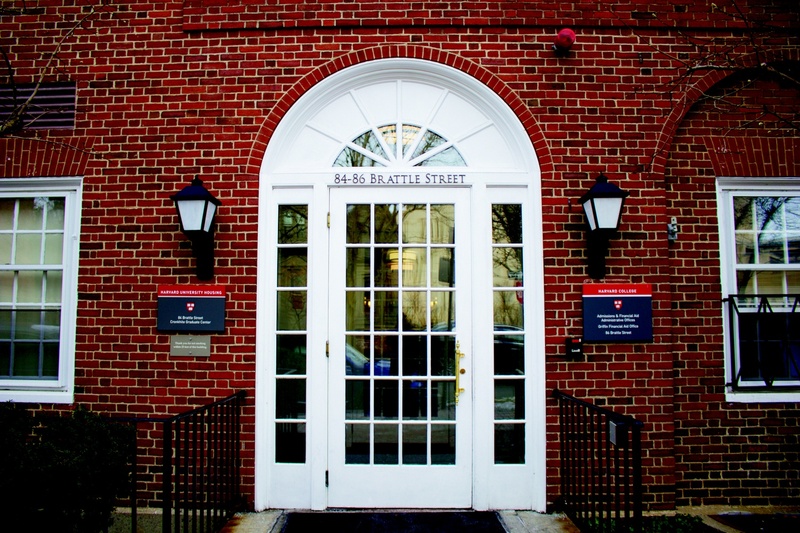 The Office of Admissions and Financial Aid is located at 86 Brattle Street. UPDATED: January 29, 2018 at 11:05 p.m. The Department of Justice investigation into Harvard’s race-based admissions policies was likely prompted by ongoing civil litigation over allegations of discrimination against Asian-American applicants, according to several legal experts. 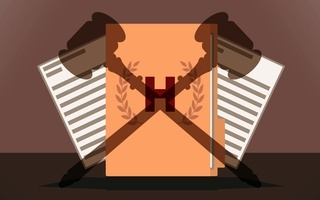 Legal analysts and former Justice Department officials said a lawsuit filed in 2015 by the organization Students for Fair Admissions was a significant factor in the department’s recently reported decision to launch an investigation into Harvard’s admissions policies. 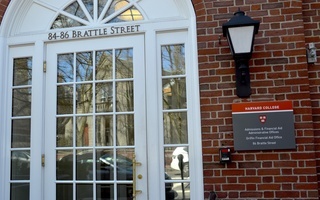 Peter F. Lake ’81, a professor at Stetson University College of Law, said he thinks the SFFA lawsuit is the most likely among several possible catalysts for the probe. “My guess is that the primary motivation is there's already an ongoing lawsuit,” Lake said. Roger Clegg, a former deputy assistant attorney general, also said that the ongoing litigation may have, in part, motivated the investigation. 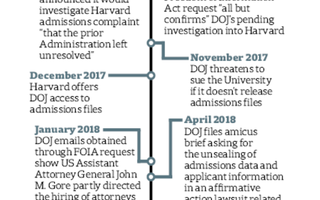 “My understanding is that the Justice Department… was aware of this other lawsuit that had been filed by private parties against Harvard and so they decided that they wanted to look for additional evidence to see what role the Justice Department’s going to play. So they began to make inquiries of Harvard, too,” Clegg said. According to Clegg, it is not uncommon for the department to survey pending court cases when considering potential investigations. “Sometimes, we’d look at ongoing cases that were in litigation brought by other parties and we would be trying to decide whether it made sense for the Justice Department to get involved in the case, too,” Clegg said. In an email, Justice Department spokesperson Devin M. O’Malley pointed to an earlier statement issued by the department. "The Justice Department is committed to protecting all Americans from all forms of illegal race-based discrimination,” O’Malley wrote in that statement. Lake suggested that there is a possibility that the Justice Department sees its interests as being aligned with those of the plaintiffs. “It could be the Justice Department has aligned its interests to some extent with the private parties, and they're using its leverage to gain discovery that would be harder to get without Justice Department intervention,” Lake said. 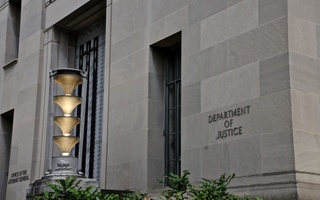 When asked about possible reasons for the Justice Department investigation, Edward Blum, the president of SFFA, pointed instead to an administrative complaint filed in May 2015 with the Justice and Education Departments. “An Asian advocacy group comprised of 63 independent groups asked DOJ to investigate Harvard and other Ivy League schools,” Blum wrote in an emailed statement. The Department of Education dismissed the complaint in July 2015. 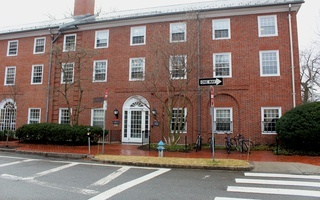 Clegg said the previous investigative groundwork on Harvard’s admissions policies makes the University an attractive subject for further inquiries on its admissions policies. The SFFA lawsuit is currently in the late stages of its discovery phase, with discovery and depositions scheduled for completion on May 1, 2018. —Staff writer Samuel W. Zwickel can be reached at samuel.zwickel@thecrimson.com.